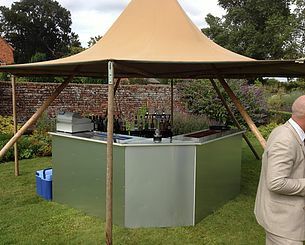 Mobile bars that can be configured to fit your venue, this includes a straight line, u-shape or corner bar coloured lights to match a chosen theme or fabric panels to dress the front bar. 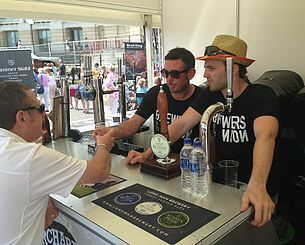 We can provide pop-up portable bar setups complete with bottle fridges and draught beer taps, tailored to your event. 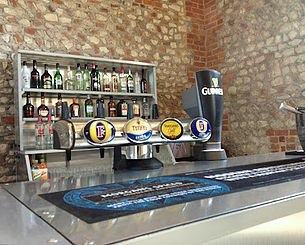 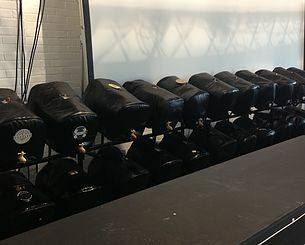 We can also supply beer festival jackets, racking, taps and cooling.